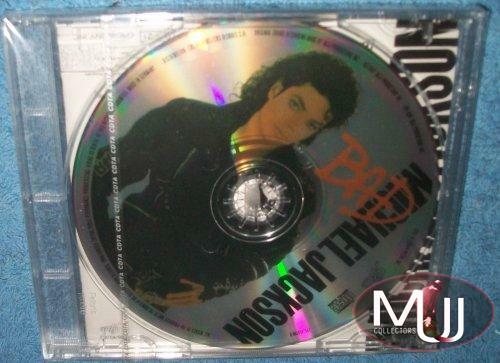 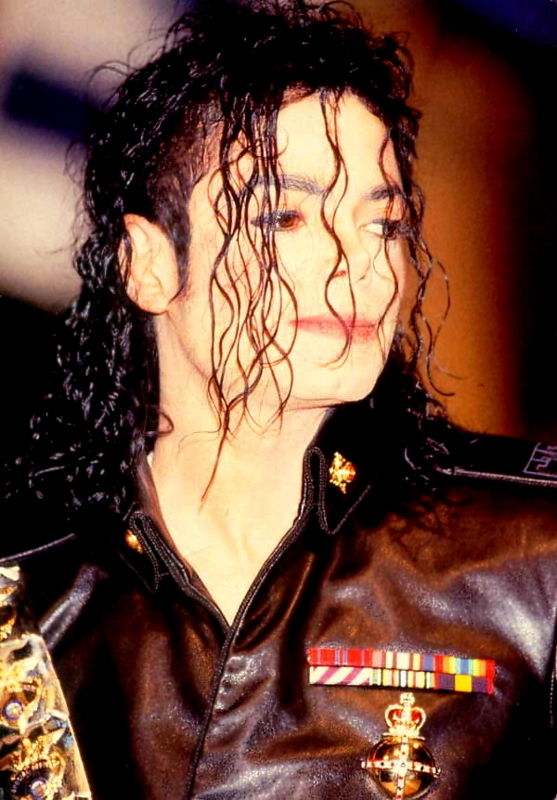 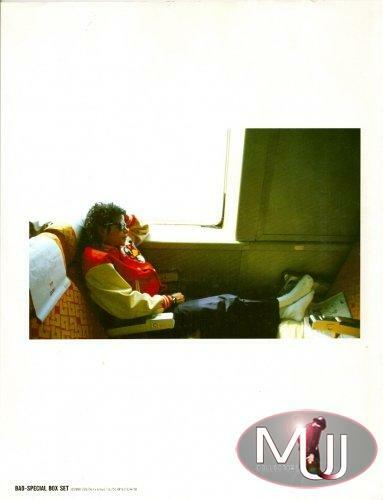 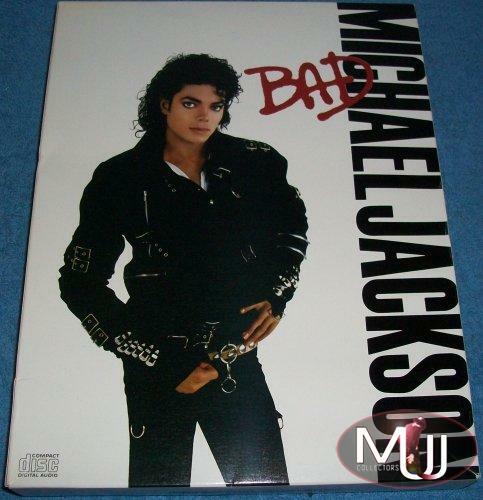 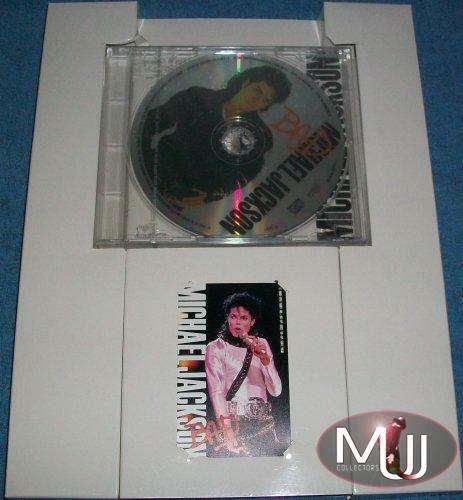 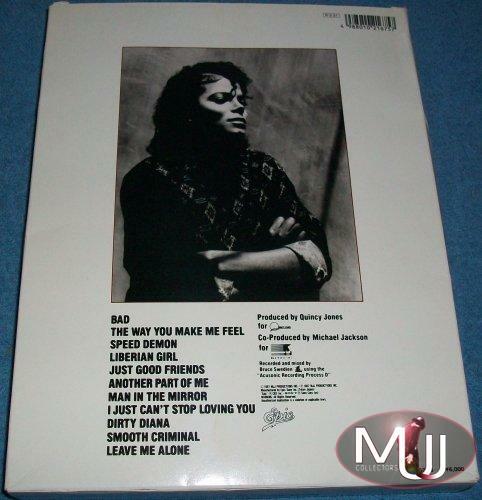 Special "picture CD" version of the box set, issued following MJ's 1987 tour in Japan. 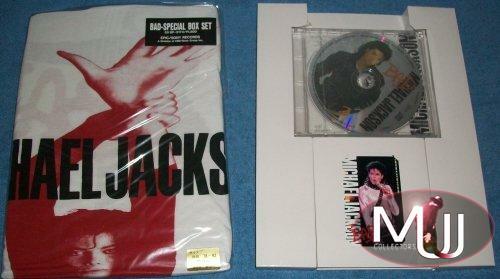 Aside from the picture CD version of the Bad CD, the box set has the same contents ("On Tour" booklet, exclusive white T-shirt, Japanese telephone card). 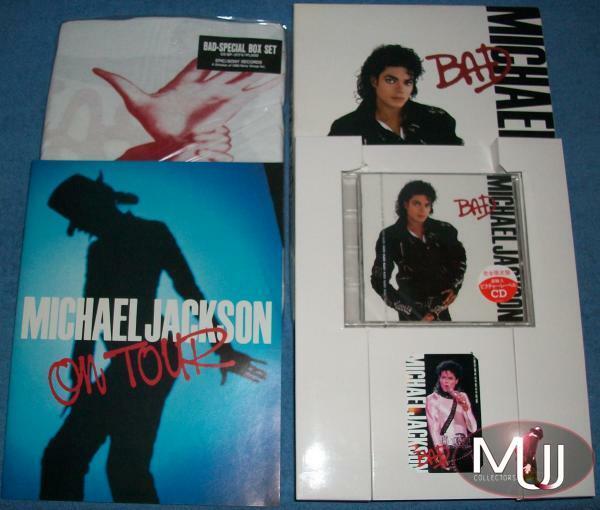 The "BAD" lettering on the box is maroon instead of red, which indicated that the box included the picture CD version. 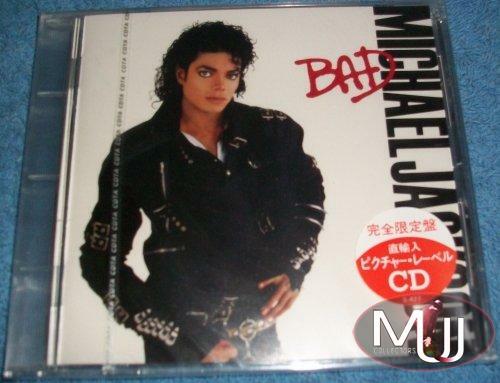 There is also a red sticker on the CD saying it is a "picture CD" (in Japanese).